I read this article and found it very interesting, thought it might be something for you. 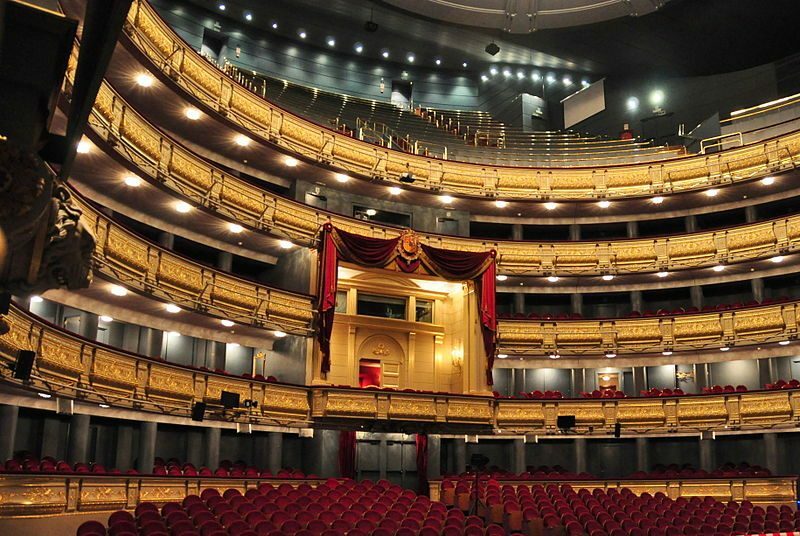 The article is called 5 Things To Know about Madrid Opera and is located at http://trip-n-travel.com/listicle/15123/. 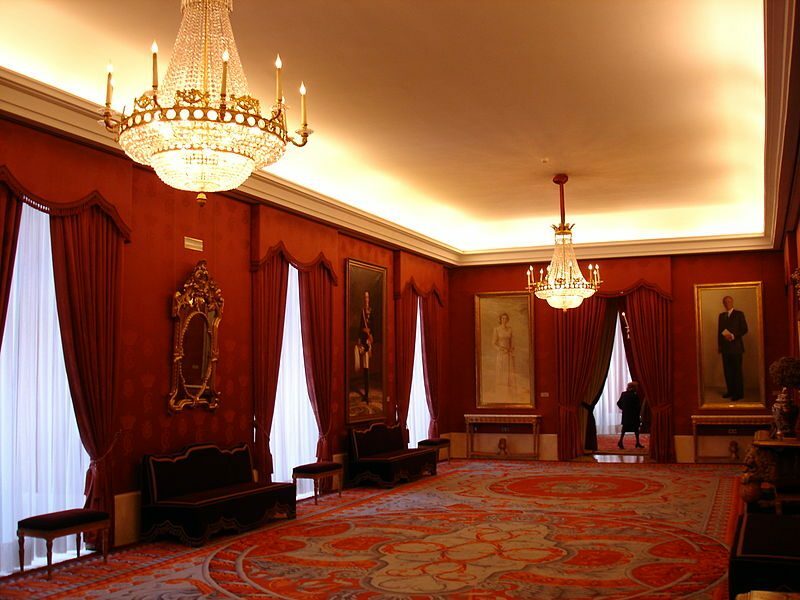 It is situated in front of the Royal Palace, the humble abode of Queen Isabel II, who got it built in 1818. 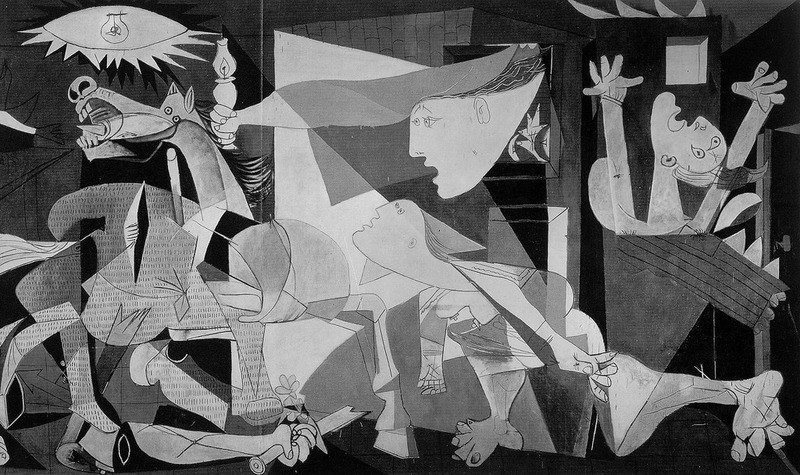 It got closed in 1925 due to political changes and the Spanish Civil War. It re-opened in 1997 and has regained the “Royal” stature since then. If you want to reach by Metro, take the lines 5 or 2. Re-opened, after rigorous re-modelling owing to the destruction during the Spanish Cold War and other political issues, in 1997. It houses latest technologies with screen available for live streaming for the seats where the visibility is less or hindered. There is no dominant architectural style identifiable due to lots of remodeling. 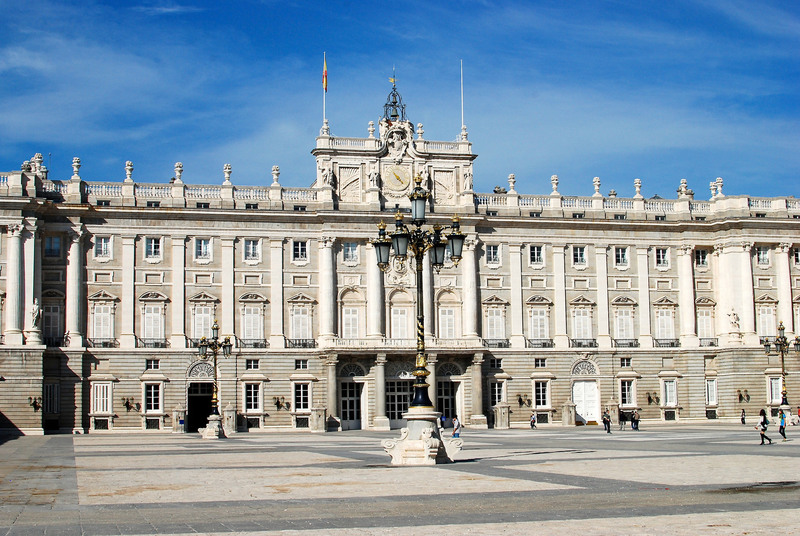 There are two facades in the building, one which is the more dominant open up at Plaza de Oriente and is historically reserved for the Royal Family while the other less grandiose looks onto the Plaza de Isabel II. This piece of architecture houses around 1748 to 1854 seats as per the show requirements. The whole layout is divided as: 28 boxes on the various floors, 8 proscenium boxes and 1 royal box. La Rotanda, is the only floor, wholly devoted to the general public and it extends all the way round the building. 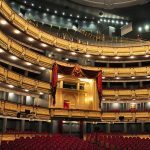 You can get guided tours in several languages, to get to know the details of the buildings as well as insight into the backstage and how the preparations take place, off-course at added cost! There is not any dress code as such, but as is said that you must know about and try to adhere to the local culture of the place as a mark of respect for the same. The Spanish people take pride in the way they dress and are very particular about it and they must be too as they are relatively well dressed than most of the westerners. A casual dress is suitable mostly for all the places and you don’t need to specifically wear anything for the place. But there is something that you must be very particular about: Don’t wear white socks, sandals, slippers or sneakers while going to such places as you would be frowned upon for such things! 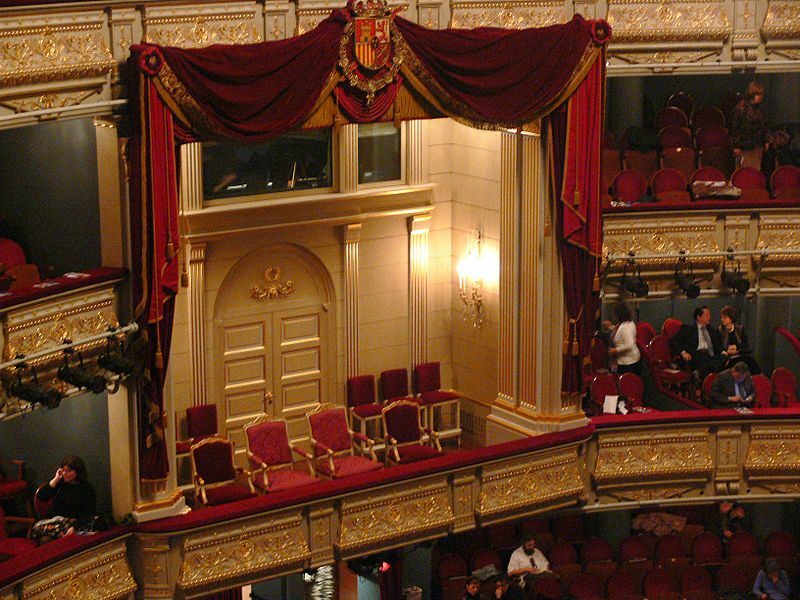 Orquesta Sinfónica de Madrid is the orchestra of the house. 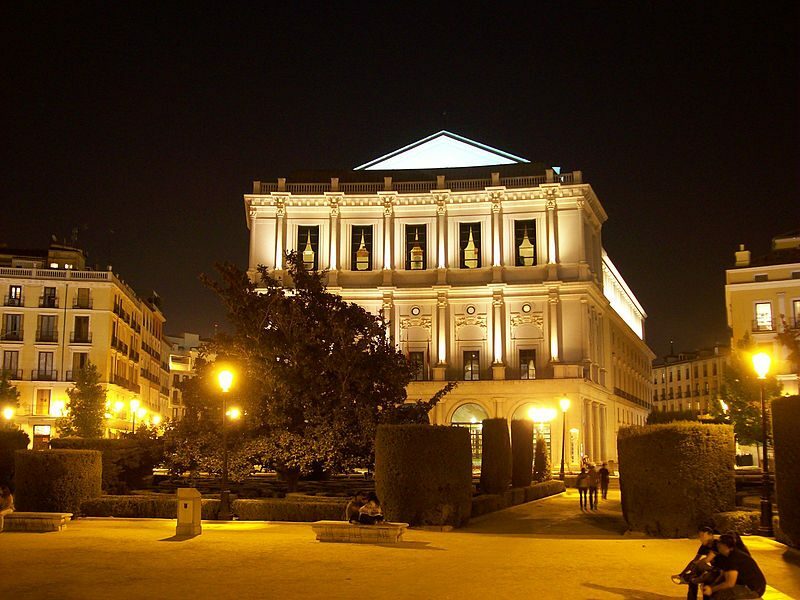 For the music lovers, it’s a must visit place if you happen to land in Madrid.